Patrick’s expectation is for KE2 Therm Solutions to be recognized industry wide for technologically advanced products that are easy to use, and for providing superior technical applications support to customers, before and after the sale. 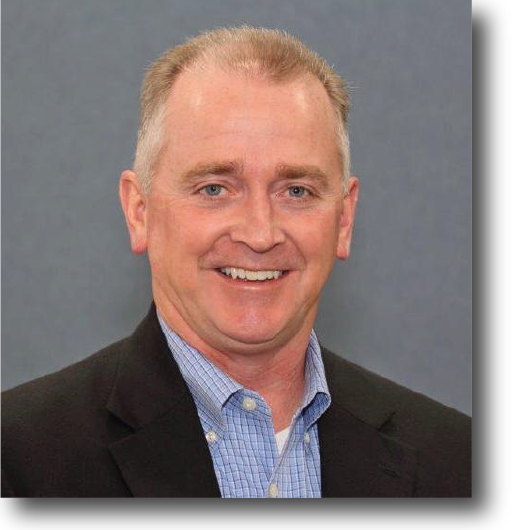 Patrick is a mechanical engineer with over 20 years of experience in the HVACR industry, working with the former Sporlan Valve. This experience includes management roles in multiple functional areas, including sales, marketing and business development. Patrick has also been an active member of the ASHRAE and RSES organizations throughout his career. Patrick’s experience, and astute analytical skills, positions him to lead a diverse team of talented individuals that are focused on customers’ needs.